India has been fighting the gold trade for the past few years. They have sought to highly restrict it to prevent the net capital outflow. They even attempted to impose a 18% tax. As of July 1st, 2017, India is imposing a tax on gold bullion be it in coin or bar form of 3%. Gold jewelry in India is subject to a 5% tax. Many families have been rushing to buy gold jewelry in particular before the tax comes at the end of the week, Gold has played a traditional role in Hindu weddings. The “wedding season” actually begins only in the winter, but the advent of the tax is causing a mad rush. We saw the same human response in Japan the monthly prior to the imposition of the sales tax. 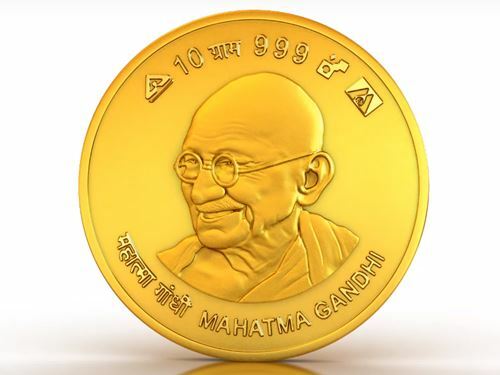 Narendra Modi has not merely tried to outlaw cash as much as possible last November, he is also responsible for the introduction of new taxes on the trading of physical gold. Modi has been very repressive in his policy objectives. Over the past few months, several complaints have been filed that financial officials of the government confiscates gold stocks of citizens without giving reasons . Modi is trying to force India into the 21st century to comply with G20 objectives of eliminating all cash to enable a more efficient tax collection effort.